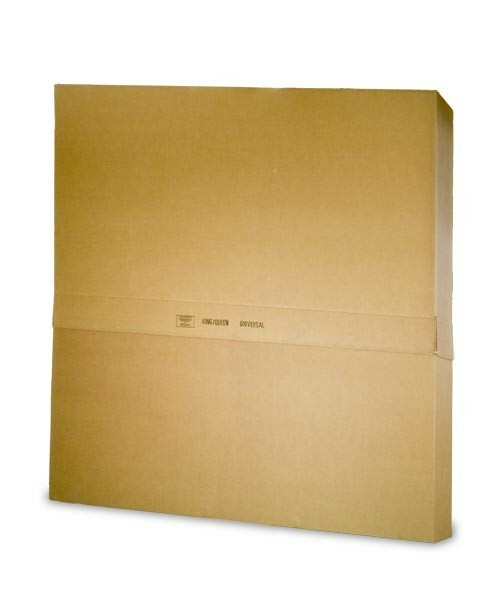 This box is used for packing a king or queen sized mattress or box springs. It is a two piece box, you need one set for the mattress and one for the box springs. The size is 80 x 7 x 80.